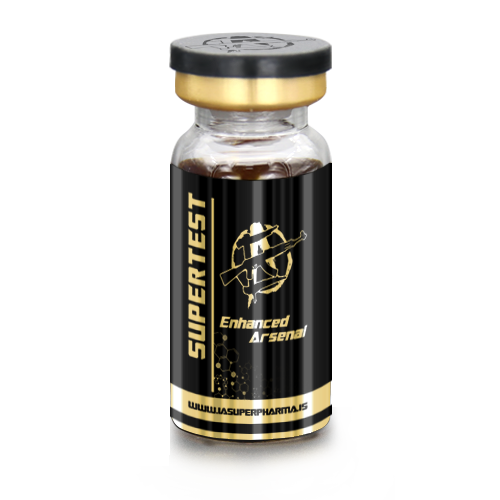 Supertest 450 (Testosterone Steroid) is Our second most potent and versatile combination mass gainer utilizing the properties of Testosterone Acetate, Testosterone Deconoate, Testosterone Propionate, Testosterone Phenylpropionate and Testosterone Cypionate. Supertest 450 is the result of several years of research with the aim of producing a true power house, stacked in a bottled product. 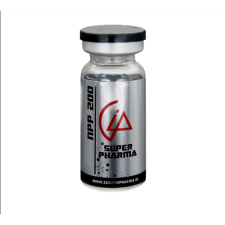 Supertest 450 has been described as Sustanon 250 on steroids. 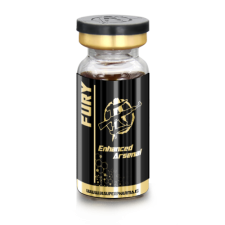 Our second most potent and versatile combination mass gainer utilizing the properties of Testosterone Acetate, Testosterone Deconoate, Testosterone Propionate, Testosterone Phenylpropioante and Testosterone Cypionate. 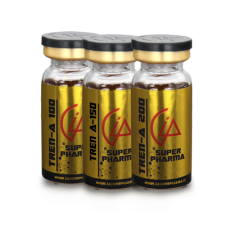 Supertest 450 is the result of several years research and clinical trials with the goal to produce a true power house product. 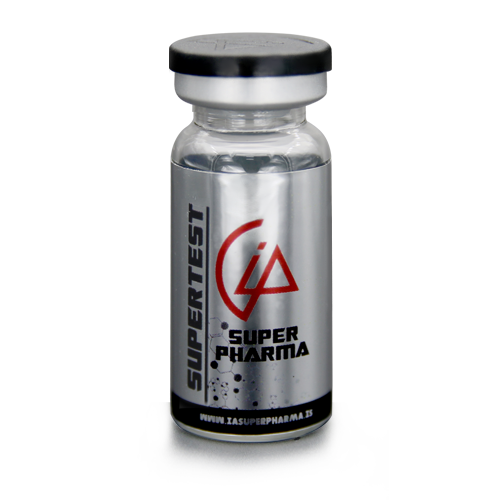 Supertest 450 has been described as Sustanon 250 ON steroids.